You make it with some of these chicks, they think you gotta dance with them. 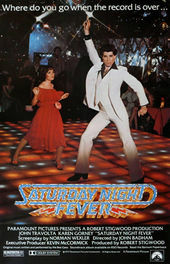 The credit sequence to Saturday Night Fever is absolute proof. 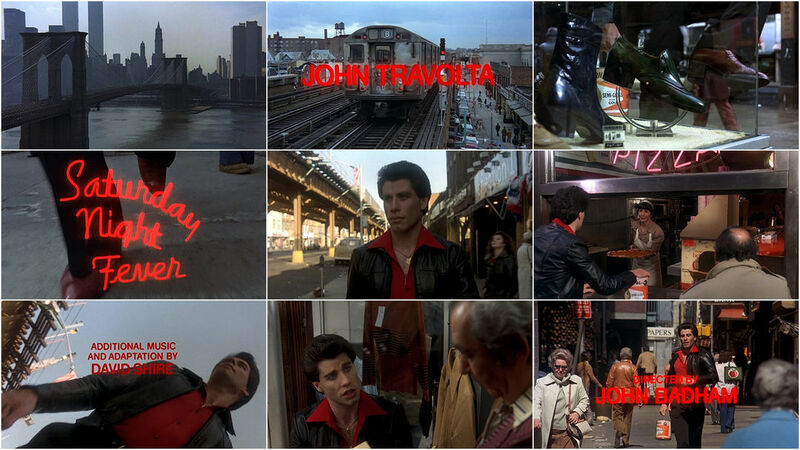 This monumental opening title features John Travolta’s absurdly vacuous expression dovetailing with his awesome primal need to hustle and groove. And that sets off some primordial urge even as you read this. But really, the feet are the thing ’cause they’re comin’ at ya!